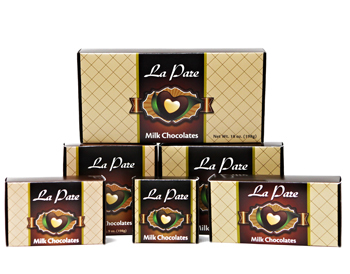 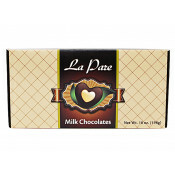 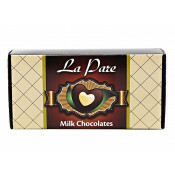 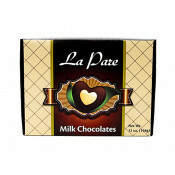 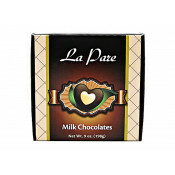 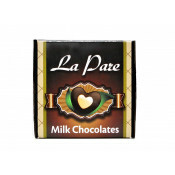 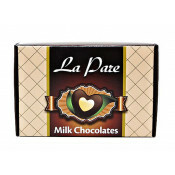 Show off your chocolates with custom printed chocolate boxes from FoldedColor. 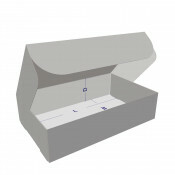 We offer many standard size boxes or you can create a custom size box to fit your product. 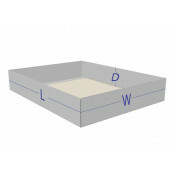 Select a box below to get pricing, then customize it using our online or offline editor.